Prokaryotes are the simplest organisms. 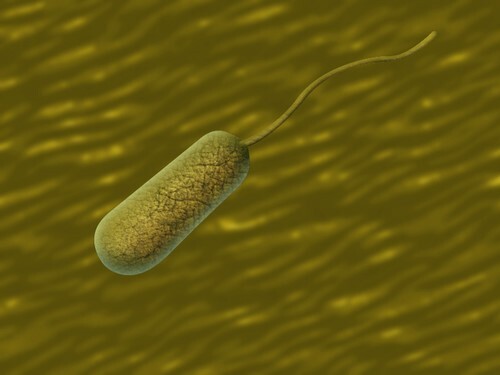 The first cells and organisms to evolve would be classified as prokaryotic. How did life on earth evolve from simply prokaryotes?